Snooze is a breakfast and brunch destination that can be found near Southglenn. 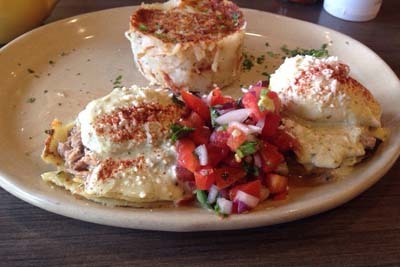 We love the delicious food here, from the Pineapple Upside Down Pancakes to the Chile Verde Benny. When it comes to pancakes, be sure to try out their Sweet Potato and Blueberry blossom options as well. You can also substitute one of the rotating french toasts on the pancake flight, something to keep in mind when you're ordering here. With all of the buzz surrounding this restaurant, you can expect to endure a little bit of wait when you come out here. Zaika Indian Cuisine is an Indian restaurant that we know you're going to love! 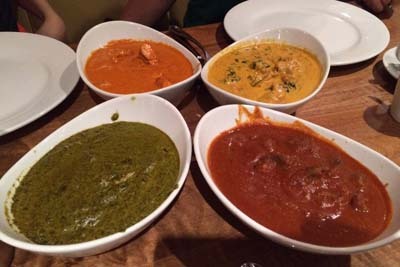 When you come here, you can't go wrong with the Lamb Rogan Josh, Kauli Manchurian, Hariyali Shrimp, Adraki Lamb Chops, Kofta Keshari, Manjo Lassi, and the ever popular Chicken Tikka Masala. All of the dinner entrees are served with basmati rice as well as naan bread. With friendly service that goes above and beyond what you're used to at a dining experience, it's safe to say that this should be your next eating destination in the Southglenn area. Larkburger is a burger establishment in the Southglenn area, and we absolutely can't get enough of their delicious truffled fries here. One of their burgers has even won an award...the Judge's Choice Truffle Burger! The Little Lark burger is perfect for those with a small budget and appetite, and it's way better than anything you're going to find at a local fast food establishment. 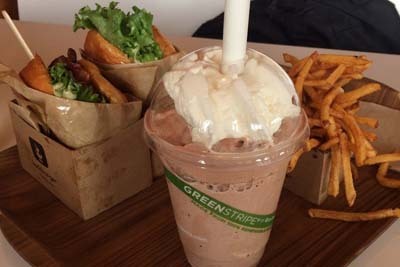 There are great milkshakes to choose from, as well as spiced up condiments such as Sriracha Ketchup. They even have vegetarian Portobello burgers. 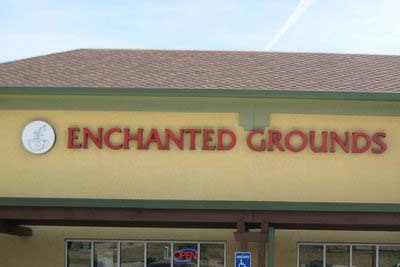 Come out to Enchanted Grounds, a coffee and tea shop mixed with a comic book store. This is every nerds dream come true! If you're into D&D and other role playing games, you're sure to love this spot. It's true that it's more for gamers than comic book fans. The amazing selection of coffee and teas is even better when you're sitting down with your favorite game, or with your friends. The interior is decorated very well, and the staff here is always beyond helpful to everybody. Bring your nerdy friends and have a great time. 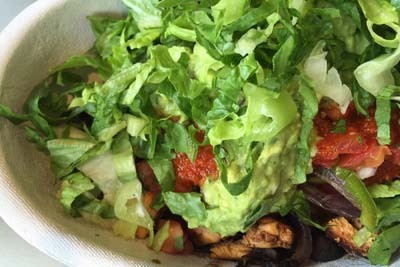 Chipotle is a great chain restaurant that offers a lot of different options for customization. This location is near a high school, so if you're looking to beat the crowds we would stay away during lunch time. The staff is always friendly here, and they're patient while you figure out exactly what it is that you want in your burrito or bowl. 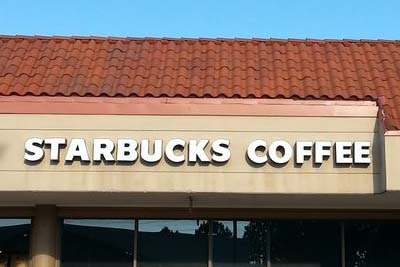 The professional employees and open air will definitely have you feeling comfortable..
Everybody loves Starbucks, right? This national coffee shop and tea house is known for their changing variations of drinks and baked goods. If you happen to have one of their rewards cards, you'll get to enjoy even more savings on the drinks you love. We can't get enough of their Frappuccinos, and they even have a secret menu with flavors like Cotton Candy and Smores. If you're a coffee purist, no worries, as you'll find that here too in variations of Tall, Grande, and Venti. The baristas at this location are always friendly.